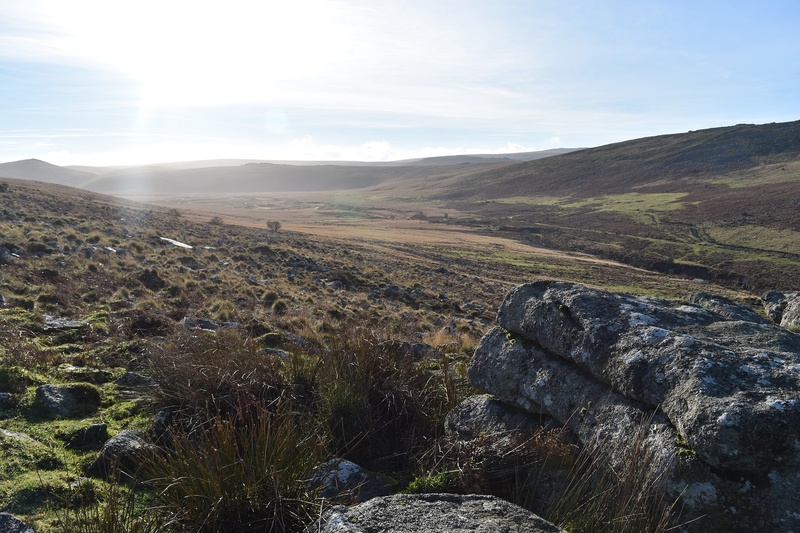 Taw Marsh sits in the northern part of Dartmoor, next to Belstone Tor, Cosdon Hil and Steeperton Tor. It is surrounded by high ground making for an amphitheatre shaped valley and a good collection of water to feed into the marsh. The river Taw, which starts next to Steeperton Tor meanders through Taw Marsh, taking the water away towards Belstone village. The water companies back in the 1900’s thought it was such a good water source that from around the 1930s to nearly 2000, this water supplied surrounding towns and Exeter. That was until Roadford reservoir was built and Exeter no longer needed the water from the marsh. 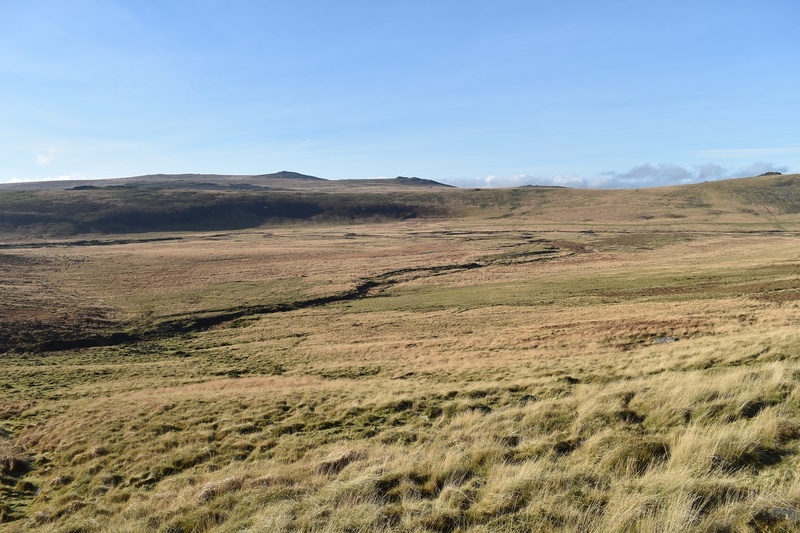 By 1990 however the marsh was nearly dry, affecting wildlife and fish stocks in the Taw. The Environment agency revoked the water licence and thankfully the marsh is returning to its former glory. 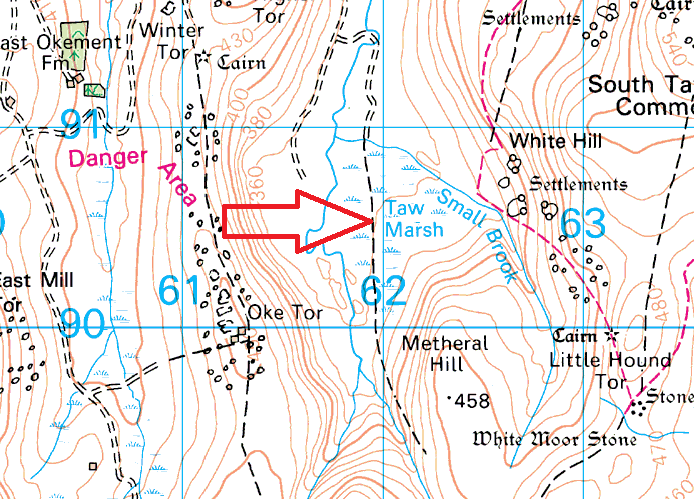 There are a number of paths along the plain, through the marsh, these are obviously boggy, however the one running below Cosdon Hill round to Metheral Hill is a good path to use.